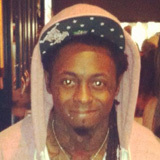 Lil Wayne is also the founder of his own record label called Young Money Entertainment. 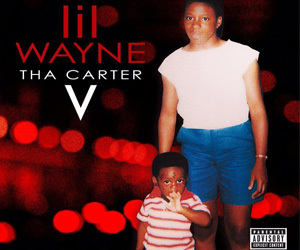 Having released eleven solo studio albums to date, Weezy has enough knowledge about the industry to be able to lead the Young Mula army to the top of the charts. Tune has shown that he has a eye for talent as he has spotted diamonds in the rough who have then shot up to fame and fortune thanks to his guidance. This includes the likes of Drake and Nicki Minaj. Wayne also has a different approach to signing talent because he handpicks artists that he likes personally rather than who he thinks the mass public will like. 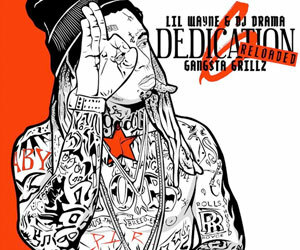 Additionally, Lil Wayne is famous for having a laid back approach to his artists as he allows them full creative control over their material.